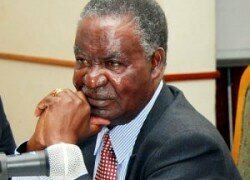 Lozi traditionalists are annoyed by a statement by President Sata when he mocked them by stating that they would not eat the Barotse Agreement of 1964. In an interview with the Daily Nation, a senior traditionalist, Shadreck Mututwa of Senanga said the language of Mr Sata left much to be desired as it was highly offensive and shocking, especially that the president was a public figure. He said Mr Sata must stay away from such statement which he knew were meant to embarrass the people, and reminded him that Barotse issues had nothing to do with politics, because the matter was already recognised internationally. “The Treaty made Barotseland a protectorate and trying to politicise it will bring no good. 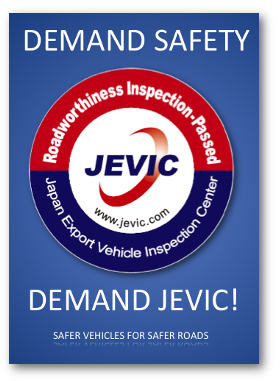 It is disappointing that even leaders pretend as if they don’t know that the issue is real. The Barotseland Agreement of 1964 is a success treaty. The authority of the Zambian government is derived from and legitimatized by the Barotseland Agreement, whether people admit it or not, surely do Zambians understand law or they do not? he asked. He therefore urged people, who were trying to politicize such issues to be cautious, and stop commenting on it anyhow. Moreover, people of Western Province doubted the relationship of Mr Sata and the Litunga when the president has continued to mock the people of Barotseland. Mr Mututwa said if the Litunga continued to disrespect the traditional norms, the Lozis would have no option but to let him step down from the throne. “How can you trust someone who can easily change, today he says this and tomorrow he says that, and as people hailing from Western Province we want to let Mr Sata and his new friend know that their relationship is questionable,” he said. “As people of Barotseland, born in Barotseland, we are not moved when they say that they don’t want to recognise the agreement in their constitution. It is alleged that President Sata during his visit in Shangombo, said people would not eat the Barotse Agreement of 1964. Barotse conflict is an international issue and not national. 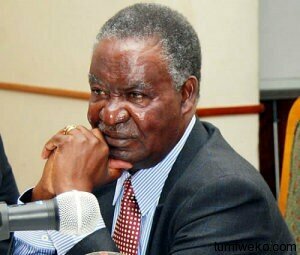 Mr Sata should handle the matter attentively or end up loosing popularity. From 1795 up to current date, the Lozi, Mbunda and the Mashi are united. When we talk of Barotse the two tribes are part of it and occupy 4 districts in Angola and therefore we for Lewanika. The number 3000 BLA can be trippled easily. The British signed an agreement(teaty) to assist barotse land and protect the 23 tribes with Lewanika and exists up now. Imagine, if an MP can be denied a chance to vist the imprisoned, and what of the family members. Remember I am not for the idea of dividing Northen Rodesia into parts but fighting for harmony, tranquility and the rights of Barotse people. Putting people in prison is not solving the problems but meeting their needs. A Bishop can be a president and so say they are your kinsmen. Their advise is like a sharp sword. Release the 83 men in prison and probe further.